If your dermatology office is thinking about increasing your treatment offerings to include more self-pay cosmetic procedures or your spa is interested in increasing your revenue stream, marketing your male aesthetic offerings is a must. According to studies, socioeconomic factors such as employment are a significant driver of this fast growing market. Whether consciously or subconsciously, many industries prefer “youth” to experience. Some studies have indicated that men with “below average” looks actually earn between five and ten percent less than their “youthful” counterparts. The “beauty” factor is so strong, that men are becoming increasingly more aware of the direct correlation between their appearance and the workplace. With so many men interested in aesthetic treatments, it is vital that your practice is well versed in how aesthetic procedures are different when examining the male face, as well as how to market to the key target population. Despite the increased demand for aesthetic procedures by men, little attention has been given to this growing segment by aesthetic professionals. The study of beauty and aging typically focuses on the female face. Successful aesthetic treatment of men requires the recognition of gender differences in anatomy, skin biology, skin aging, and behavior of overall rejuvenation goals. It is vital to have a firm grasp on how male skin is both treated and diagnosed. In order to drive revenue to your practice by successfully offering procedures to male clients, it is important to understand skin biology, the aging process, rejuvenation goals, and specific behavior characteristics. 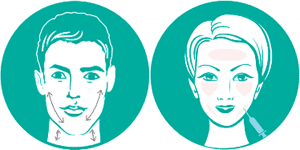 Male skin is thicker at all ages and, to a certain extent, varies with anatomic region. Not to mention, the greater density of facial vasculature may make male patients more likely to develop bruising from injectable procedures, especially in the lower face. This isn’t new news, but most practices are totally unaware. Now that more men are seeking aesthetic treatments it is more important than ever that your practice becomes well versed in the male patient’s needs and wants. For most men, aesthetics treatments are not only about looking younger but also about building confidence and an air of strength. One way your current marketing can hone in on this target audience is to emphasize the grooming aspect of treatments and products. One way to market your light based hair removal platforms, such as Alma, Lumenis, or Candela, is to discuss the ease of the treatment and provide photographs of other men’s’ results. Showing these results automatically increases confidence in your practice and the fact that you treat men makes them feel more comfortable. The male client also tends to purchase skincare that is either branded for men or formulated for their skin type. 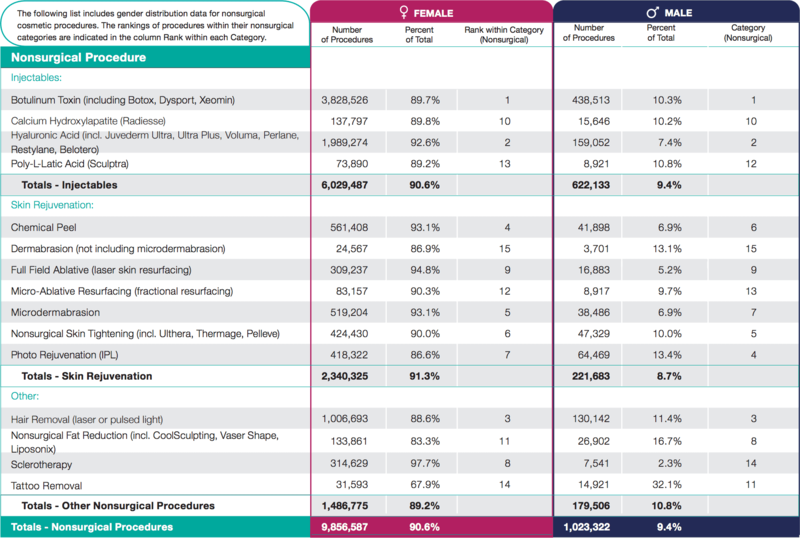 This is evident in the increase of OTC brands that are centered on the male consumer. 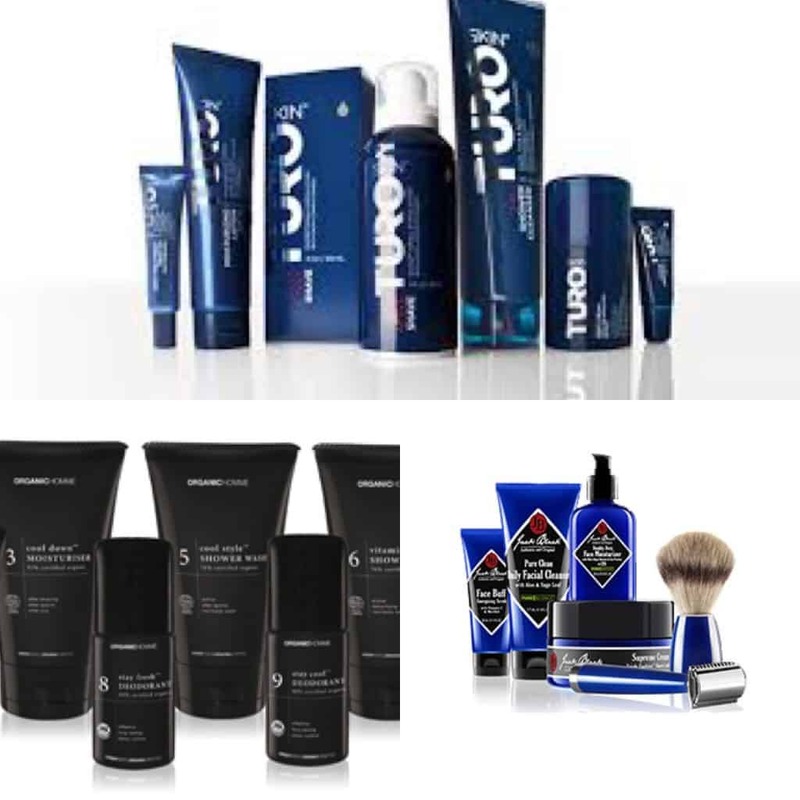 Be sure to have a take-home product line for your male clientele. If you don’t want to bring on an entire line for men, consider using a gender neutral line. One of the obvious aspects when targeting this new market tailoring past campaigns to a male audience. What existing marketing, such as social media, email marketing, or newsletters are you sending to you current clients that you could repurpose for male clientele? By leveraging your current marketing pieces, you are able to reach men while being cost conscious. Don’t be afraid to offer your female clients a gift or discount for referring their male friends, husbands, etc. This will not only bring in new business but will increase your repeat business as well. Last year, men accounted for over 10 million cosmetic procedures in the United States. Make sure you get your piece of this active and engaged market. Already actively targeting the male market? Tell us what you’re doing to market your aesthetic services to men in the comments!